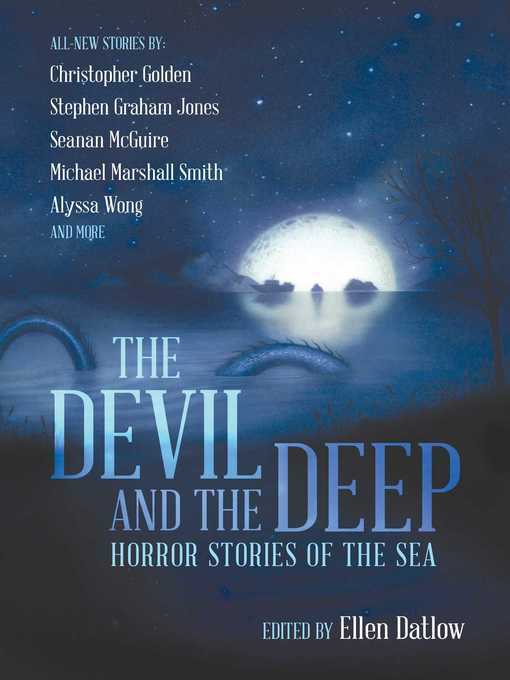 Signal Horizon "With fifteen all original, outstanding tales of horror and the seas, The Devil and the Deep is an anthology that demands the attention of any fan of short horror fiction. . . . Perfectly executed, diverse, and bold this is a must have anthology for horror fans." 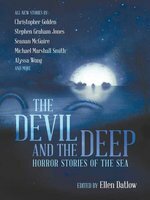 Library Journal "This haunting and powerful anthology captures the beauty and terror of the deep blue sea. Horror fans will want to drown in its poetic depths."